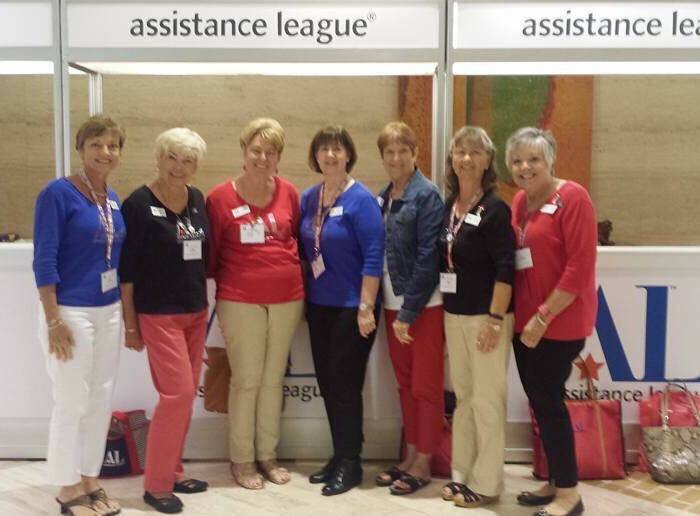 Ten of our members were able to attend National Conference in Dallas and are very appreciative for the opportunity. We learned many new things which will enable us to serve our community in new ways. 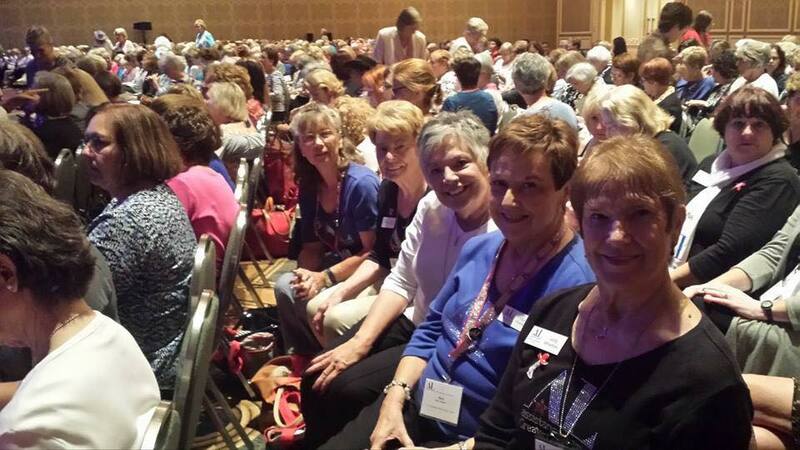 New contacts with other chapters were made giving us new resources for growth in the future. 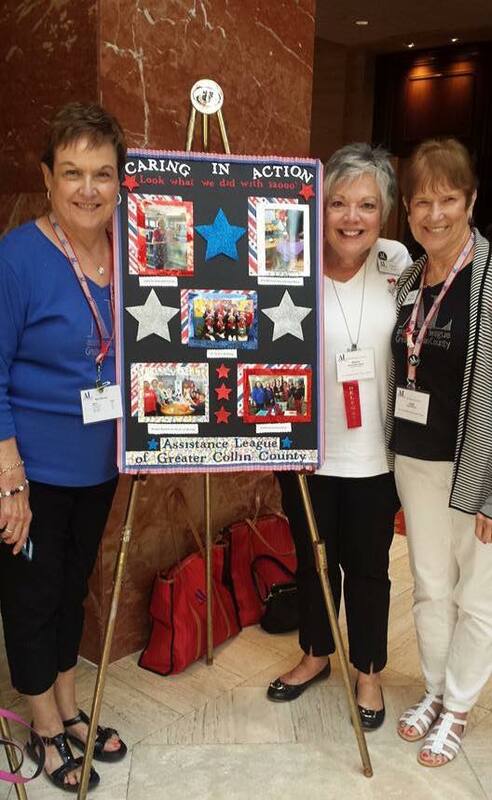 We look forward to sharing what we have learned with other chapter members in the months ahead.